We've made a lot of progress reducing the annoyance factor of mosquitos on the property. Screening has been installed on all bungalow windows and mosquito nets are installed over beds. All tents have netting, and it is strongly recommended to keep your tent fully zipped up, when you are in the tent and when you are away. 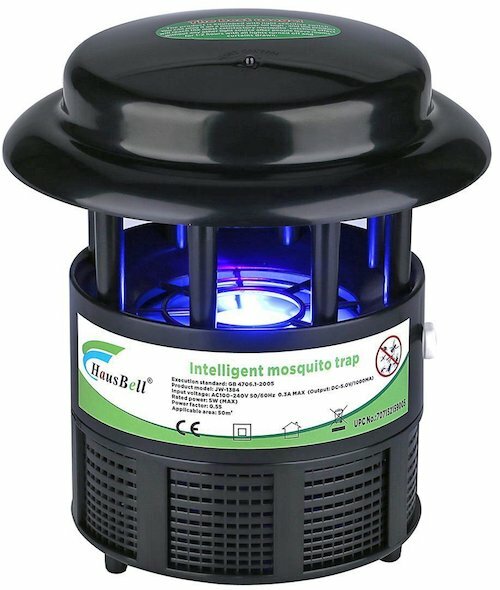 Also, we have installed nontoxic mosquito traps in all bungalow rooms and tents as well as have zappers available. 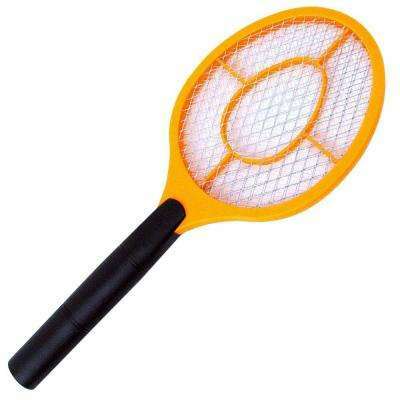 These seems to work well in nearly eliminating mosquitos in rooms and tents. Finally, we occasionally use various mosquito repellents during the evenings including Picaridin and Lemon Eucalyptus-based products. As you know, mosquitos are throughout the Caribbean, which is also a Zika-invested area. Although Zika cases have dropped significantly across the Caribbean and Latin America, the CDC's travel recommendations haven't changed. Pregnant women should not travel to places where Zika is circulating. The bottom line is mosquitos are present in nearly all Caribbean locations, however, we have on-going efforts to reduce their impact on guests. Like you, we hate mosquitos! Non-toxic mosquito traps that work.